Edward Oluoch Odumbe (b. 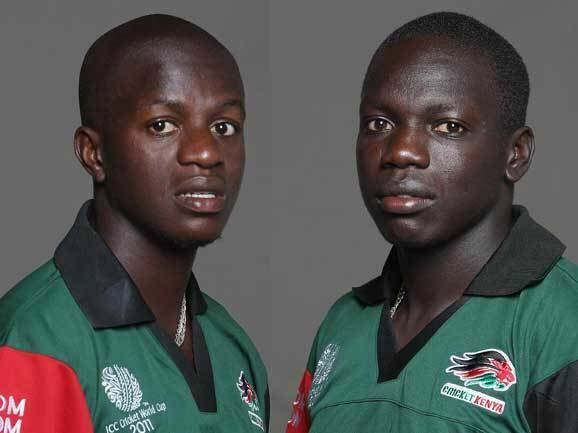 19 May 1965 in Kendu Bay, Kenya) is a Kenyan cricketer. He has played eight One Day Internationals for Kenya.